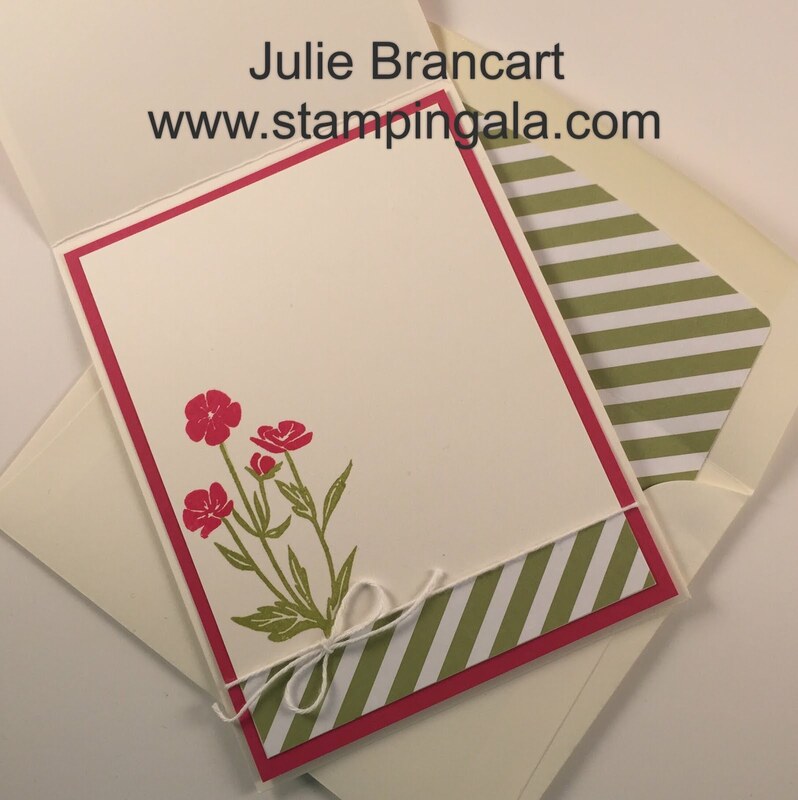 Watercoloring is on definitely on trend for card making these days. It makes me happy, because I love coloring!! 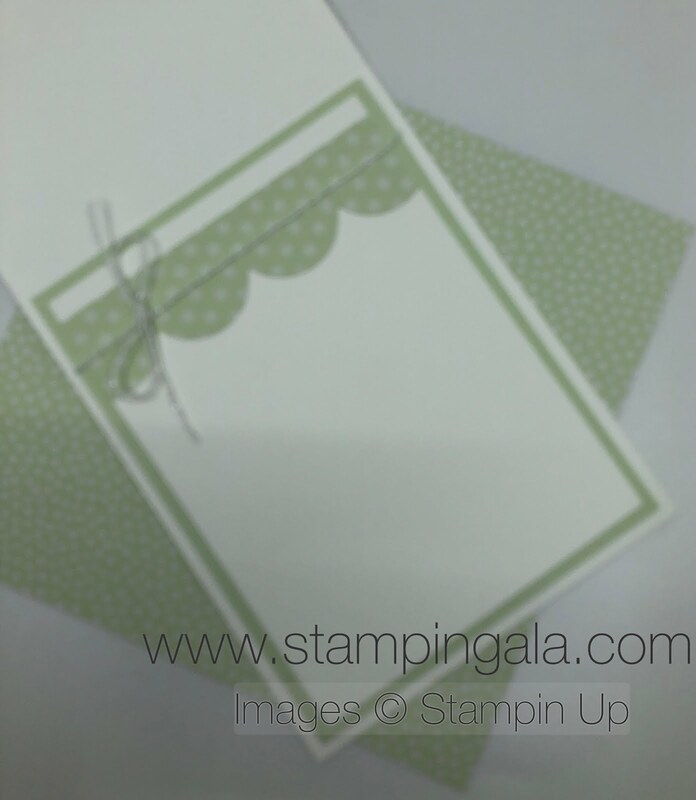 If you would like to make this card, here are the products you will need. Click on the product to order. 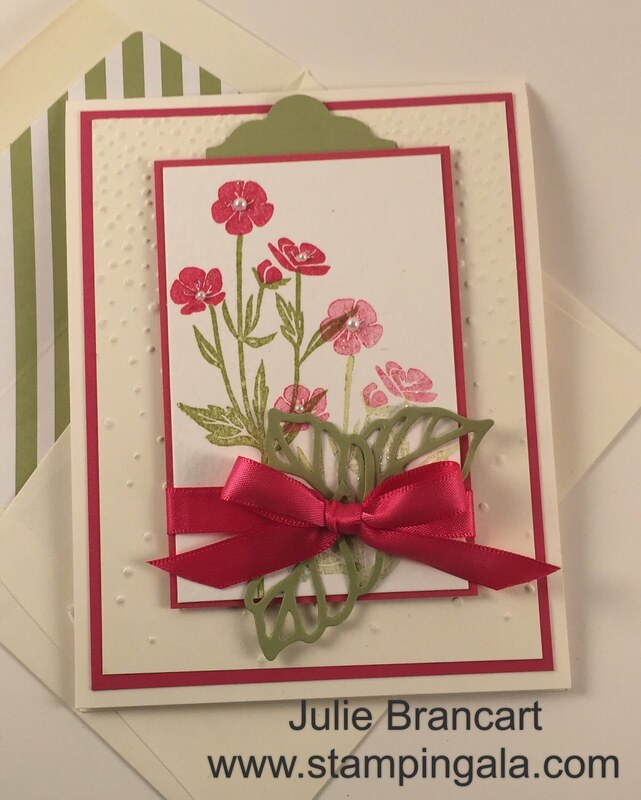 I have a short post for you today with dimensions and a video tutorial for the card I posted yesterday featuring the Wild About You Stamp Set. Card Base: Very Vanilla 11 X 4-1/4, scored at 5-1/2. First Layer: Melon Mambo CS 5-1/4 X 4. Second Layer: Very Vanilla CS 5 X 3-3/4 embossed with the Softly Falling Embossing Folder. Fifth Layer: Melon Mambo CS 4-1/8 X 2-5/8. Sixth Layer: Shimmery White CS 4 X 2-1/2. Pear Pizzaz scraps for the leafs and the label. Second Layer: Very Vanilla CS 5 X 3-3/4. DSP Strip: 3-3/4 X 3/4. CLICK HERE FOR THE RETIRING LIST. CLICK HERE FOR THE CLEARANCE RACK.